Because even the most intrepid explorers need to rest at some point, we’ve gathered an impressive of array of casual footwear. Whether you’re running errands around town, prepping for an outdoor barbeque or watching Animal Planet, US Outdoor has got you and your feet covered. Choose from brands like Patagonia, Teva, Toms, Smartwool, Emu, Simple, Keen, Sanuk, Mammut and The North Face to pamper your soles and digits. 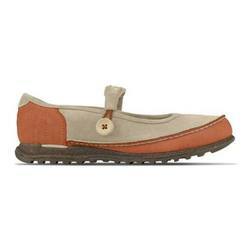 Besides that much deserved comfort, our women’s casual shoes can hold their own in any catalog. Be it boot, slipper or sandal, this stylish footwear is available in almost every shade on the color spectrum.